The logo chosen for the unconventional colors is a hand in finger-gun form with a spark graphic around it. The press release states that the name Spark was chosen as it “symbolizes extreme speed and power, and also represents the electric nature and creative spark of the bilibili brand.” The team, owned by bilibili, has recently established bilibili Esports Company, appointing Ms. Chen Youyou, an industry vet with experience in managing and operating esports teams, as president. The color palate was chosen to mirror the colors of the NHL team from the city, the Vancouver Canucks. It’s an unsurprising choice after learning that the owners of the team, The Aquilini Group, are also the owners of the Canucks. 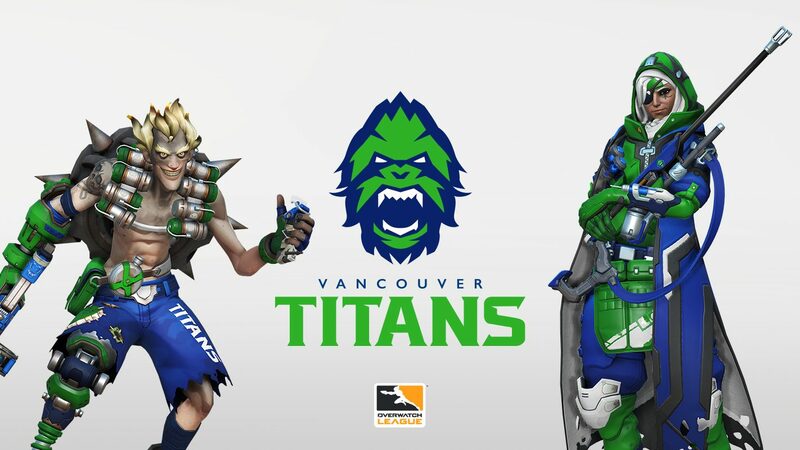 In an exciting treat for fans of both Overwatch League and NHL hockey, the team was revealed last night at Rogers Stadium, where thousands of fans came to watch the Vancouver Canucks take on the Dallas Stars. Unfortunately the ‘Nucks were handed a 2-1 loss that game; hopefully this isn’t foreshadowing of the inaugural season for the Titans. 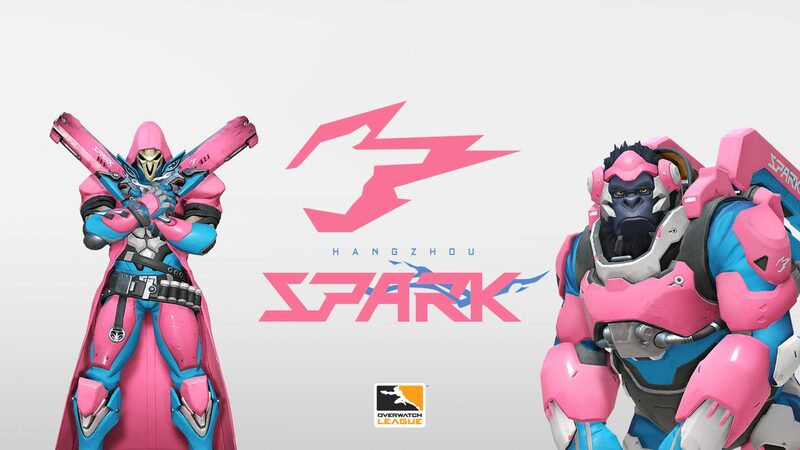 With the announcement of the Hangzhou Spark and the Vancouver Titans, only one team remains in the shadows. Washington D.C. remains the final of eight expansion teams to release their brand to the world, a world that waits in anticipation. 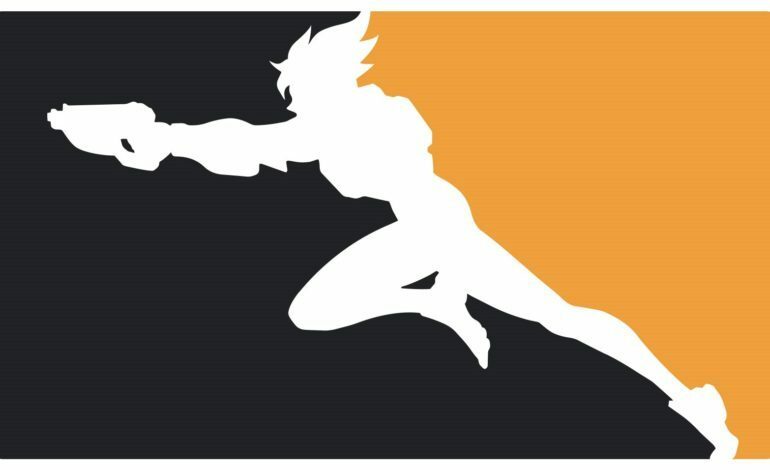 Overwatch League Season 2 kicks off February 14, 2019.